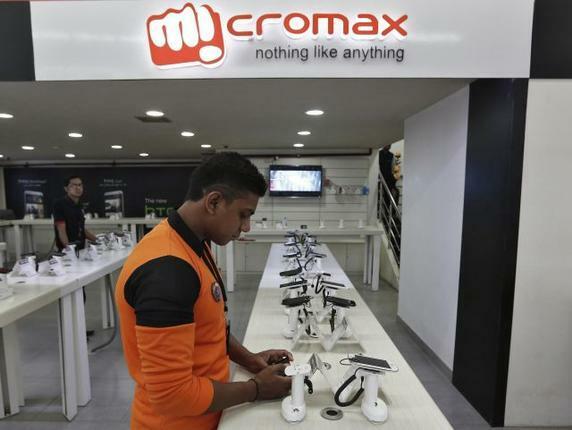 India’s leading smartphone player and consumer electronics brand, Micromax Informatics Ltd., has announced the appointment of Vikas Thapar as its new Senior Vice President-Finance. In this role, Thapar will be responsible to build the company’s asset and revenue base while leading the external relationship developments with all key stakeholders including bankers, equity partners, investors and government authority among others. Commenting on the appointment, Rajesh Agarwal, Co-founder, Micromax Informatics Ltd. said, “We are delighted to have Vikas who brings with him a wealth of financial experience across industries and is very much aligned with our industry, brand and culture. 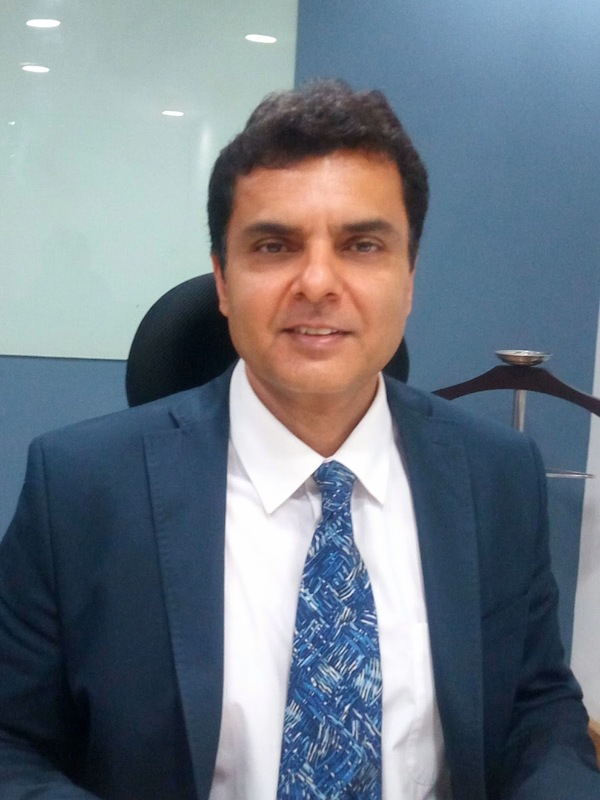 With his expertise spanning over two decades, Vikas will be a great asset to our company as we transform from just a devices company to a hardware, software and services organisation. His extensive insight, knowledge and experience should allow him to quickly contribute to driving performance at Micromax." Thapar will also be responsible for overall financial and management accounting policies and procedures, fund syndication and financial resourcing, group operations, legal entity structuring while providing strategic support for business expansion through operational and functional optimizing activities. He will also be taking charge of risk management, control and compliance. SanDisk Corporation, a global leader in flash storage solutions has announced availability of the new SanDisk X400 SSD, the world’s thinnest one terabyte (1TB) M.2 solid state drive (SSD). It is the first single-sided 1TB SATA M.2 form factor with a mere 1.5mm height. The X400 SSD is designed for fast start-up and application launch, as well as for extended battery life. 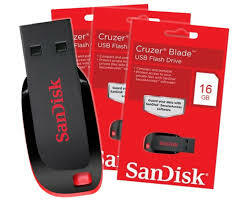 Consumer research conducted by SanDisk in late 2015 indicates that these benefits are important for more than 70% of consumers when using PCs. Both consumer and enterprise PC users can expect exceptional reliability even with heavy use. For example, in testing, a 256GB X400 SSD was rated to operate for more than 5 years with a workload of approximately 40GB/day. This performance makes the X400 SSD an optimal solution for enterprise or other OEM customers who need a highly reliable solution for systems that are broadly deployed in the field, such as digital signage, networking gear, point of sale (POS), and commercial PCs. The X400 SSD also achieves increased reliability and endurance by implementing SanDisk’s own nCache 2.0 technology and DataGuard technology as well as additional error correction mechanisms. 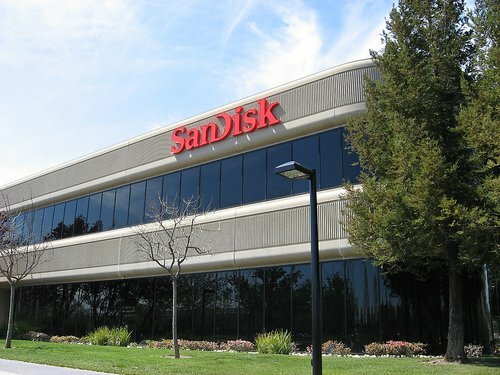 Based on SanDisk’s 6th generation X3 Technology, the SanDisk X400 SSD uses 90% less power than a traditional hard disk drive. Consumers that upgrade to the X400 SSD will now have the luxury of working longer without a power source, and enjoying faster response times while moving data more efficiently. 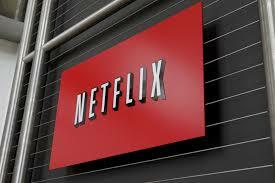 Netflix has officially launched operations in India on Wednesday, with plans starting at Rs 500 per month. The basic plan starting at Rs 500 per month offers access only SD content and is limited to a single user. For Rs 650 per month you can watch HD content on 2 screes at a time, and Rs 800 per month will get you 4K content on up to 4 screens simultaneously.